Lamb cakes are as Easter as the bunny himself! 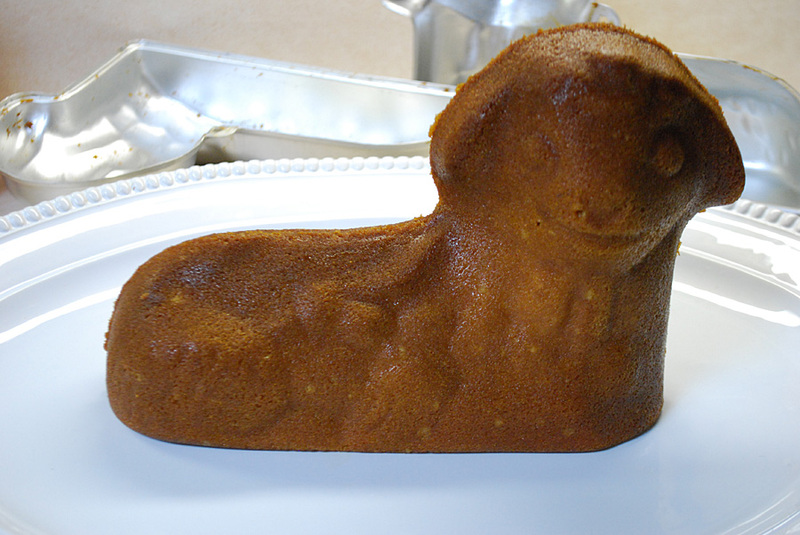 Make your family and friends a cute-as-a-button lamb cake this Easter with this simple step-by-step Easter lamb cake recipe. My friend Meg Wolff hosts a Lamb Throwdown contest each year. 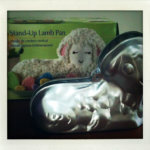 She sends lamb cake pans to contestants nationwide who must post finished lamb cake photos on Facebook for judging. 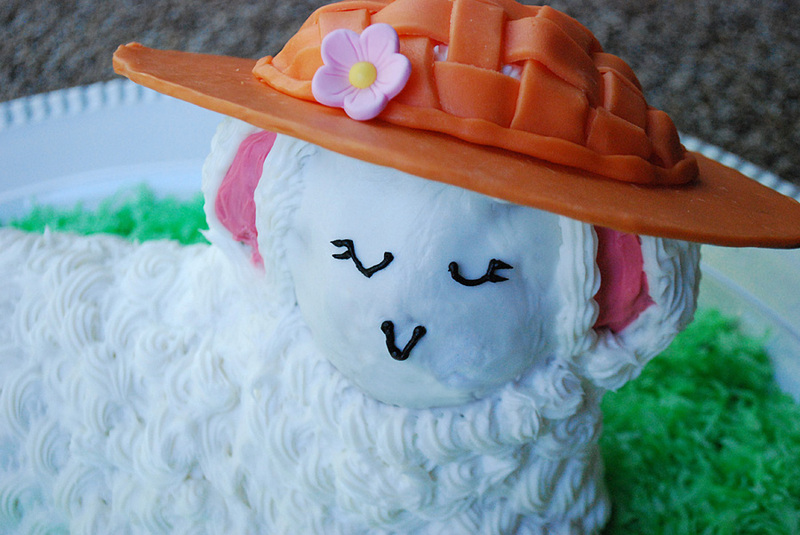 For my entry, I made a sweet little lamb with her very own edible (and easy to make) Easter bonnet. Before I made this lamb cake, I pictured filling each half of the pan, then somehow icing the halves to hold them together. But no! 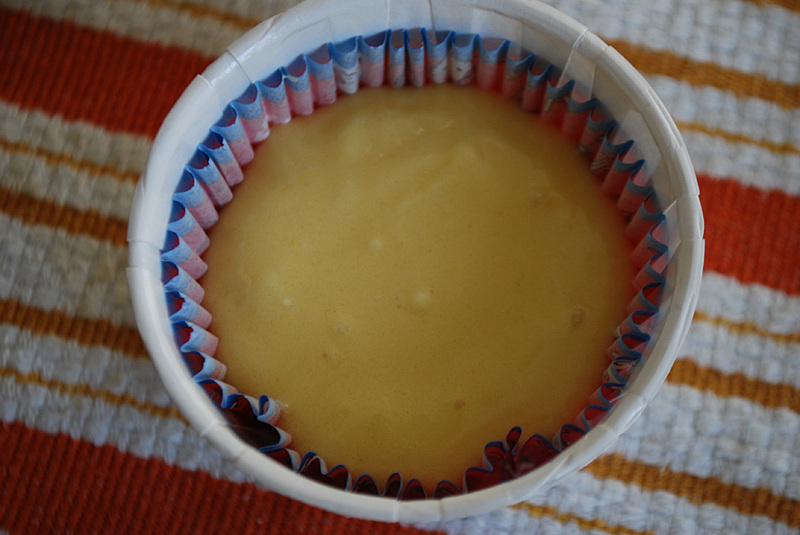 Instead you just fill half, put in a few toothpicks to lend support to her neck, put the other pan on top, and let the heavy cake batter rise into the top pan. It’s kind of magical, really. 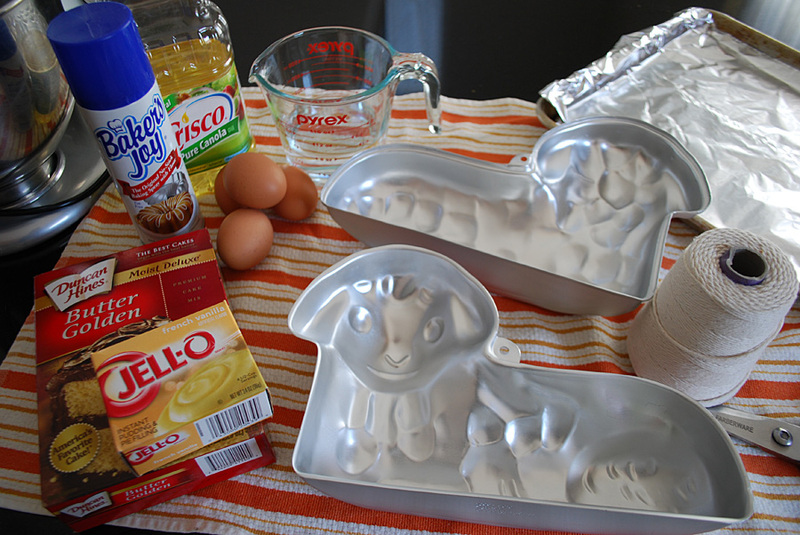 You get a sturdy, browned little lamb ready to be decorated. 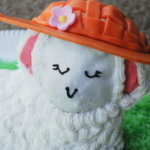 See my step-by-step instructions below for how to bake the Easter lamb cake …and once she’s all baked and cooled, check out how to decorate your little lamb AND make her a super easy edible Easter bonnet. 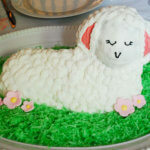 Keep reading for the easy Easter lamb cake recipe, step-by-step instructions and supply list. What if I cannot find a 18.5 oz package cake mix? Isn’t it sneaky how manufactures have quietly reduced the cake box ounces from 18.5 ounces to 15.25-16.25 ounces for the same or higher price? 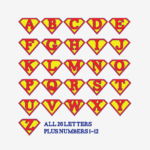 So there are a couple of ways to adjust this recipe if you cannot find 18.5 oz cake mix boxes. What I do is buy two cake mixes and then measure out the extra ounces using my food scale, then I keep the rest in the bag/box for my next cookie baking day. Alternatively I found this article that talks about other methods too, including substituting 5-6 tablespoons of flour. Gather all your supplies. 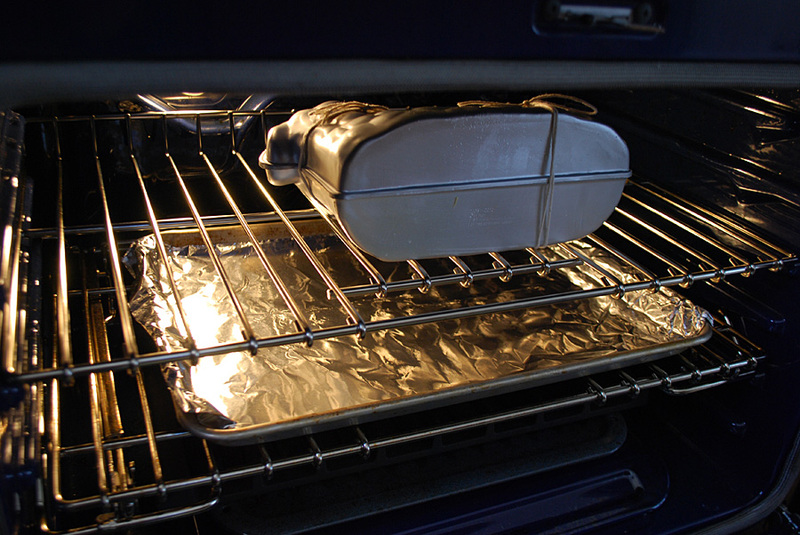 Line your cookie sheet with aluminum foil. 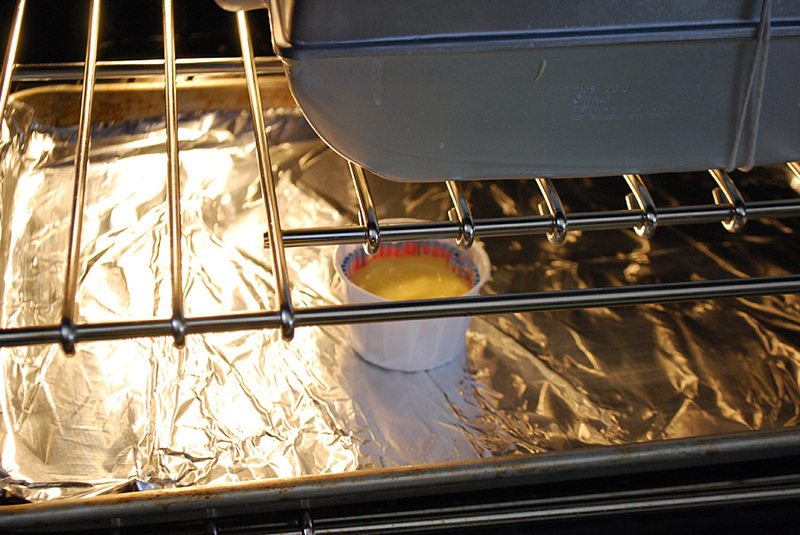 Preheat the oven to the temperature on the side of your cake box. 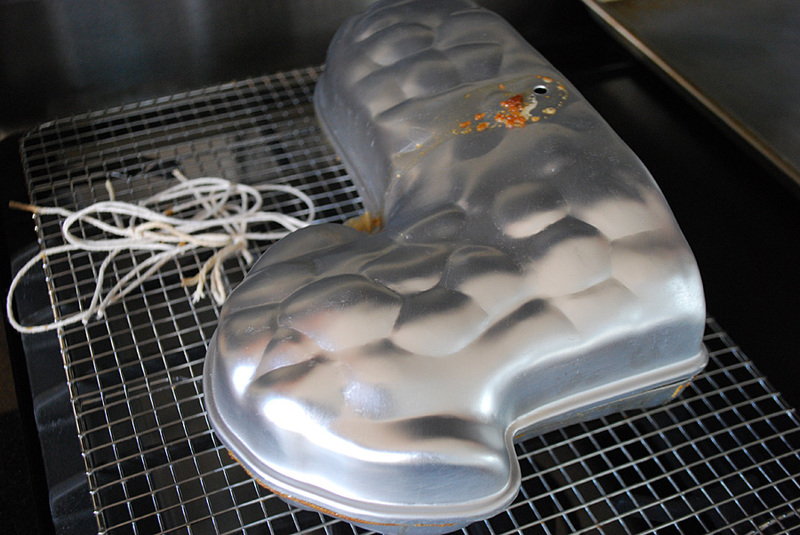 Prepare your lamb cake pans by washing them and drying them thoroughly. Then grease it up! I used Baker’s Joy. I did a coat, let it sit, and sprayed a second coat just to be safe. Make sure you get all the little parts and divots and spray any spots that look shiny. 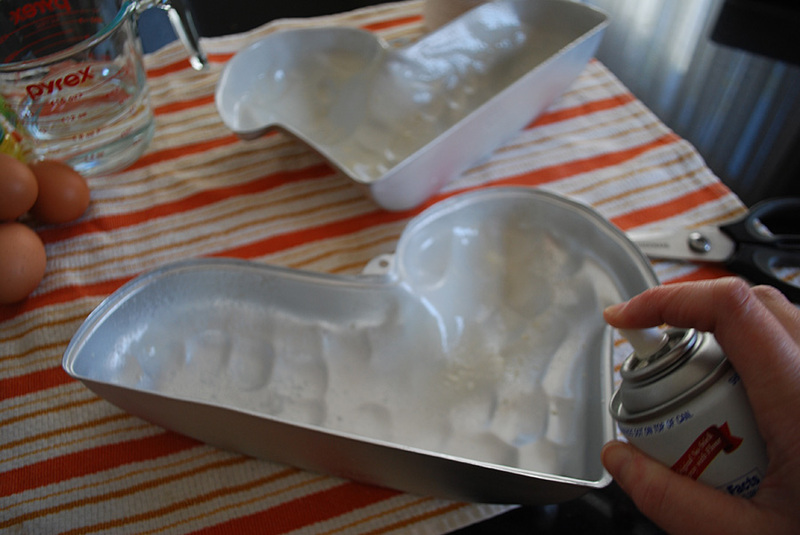 Alternatively, you can grease and flour it by hand instead of using the spray but the spray is a lot easier. 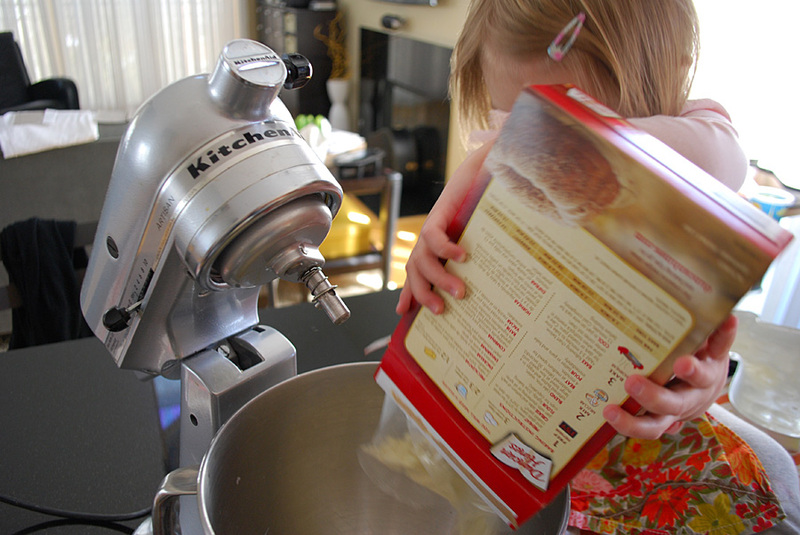 Pour your cake mix into your stand mixer. 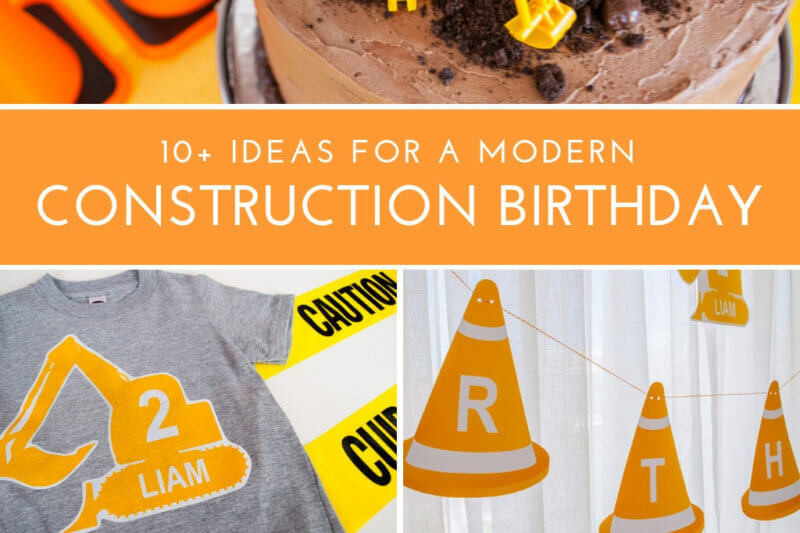 Try to break up any big cake mix boulders with a fork. 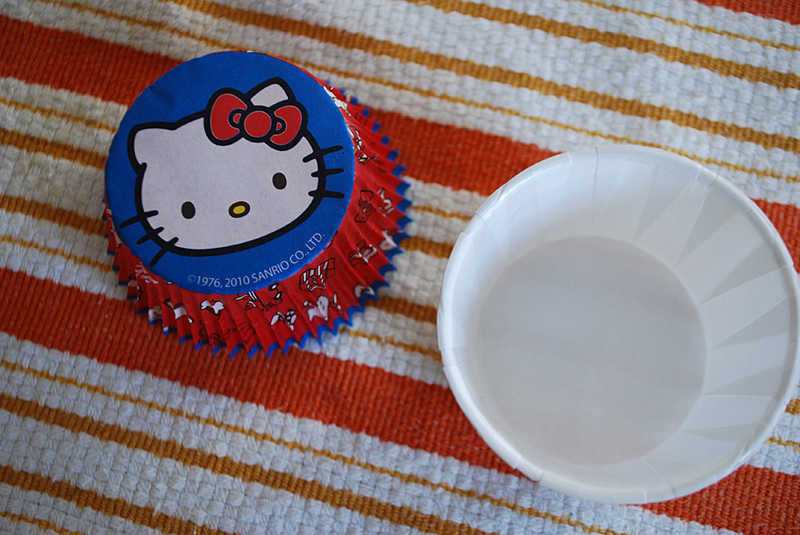 Now pour in the Jello mix. And then the eggs, water and oil. Mix it up until all ingredients are combined. 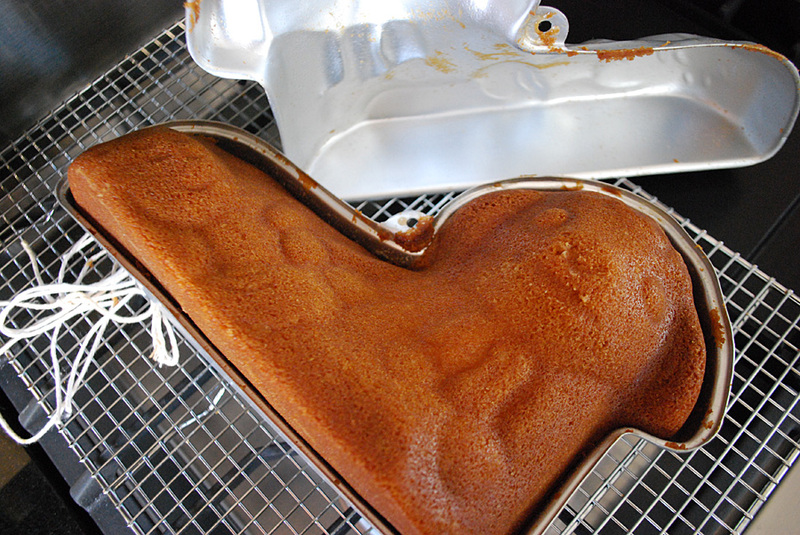 Take the lamb front cake pan and place the lamb’s face down onto the counter. It’s the one without the hole in it. 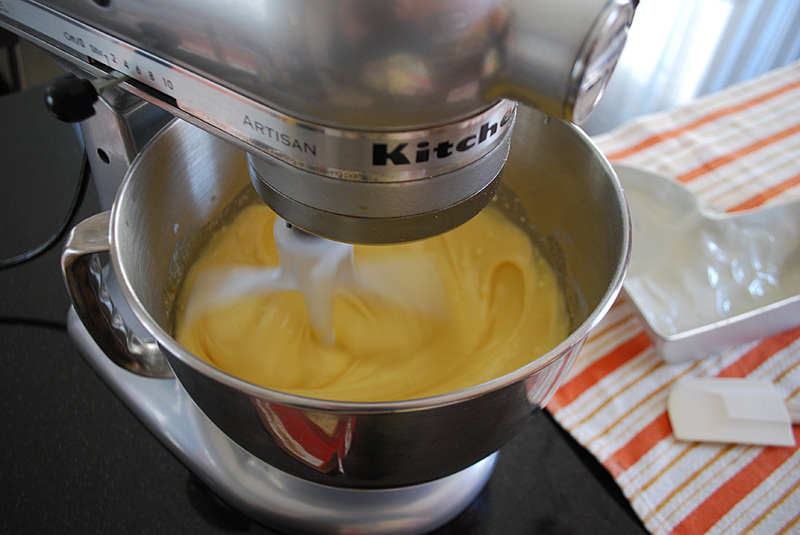 Pour five cups of batter into the pan. It will go all the way up to the top. 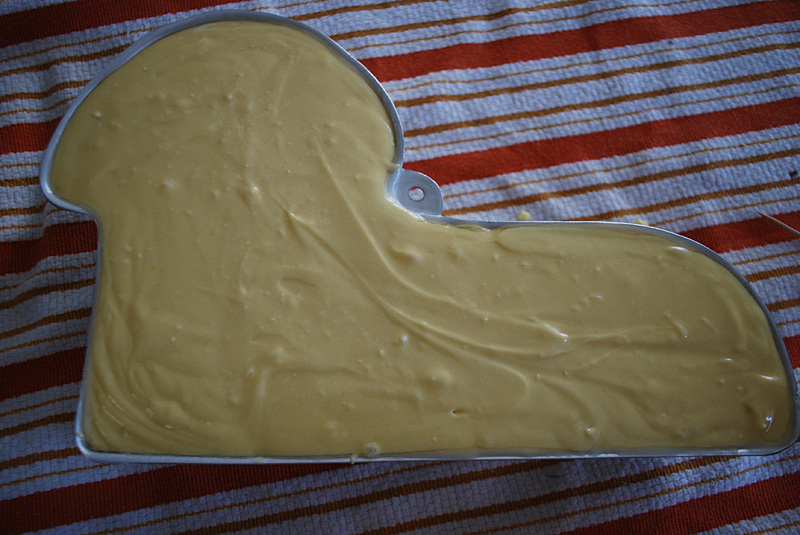 Spread the batter so it’s flat and all the way to the edges of the pan. You may have a little batter left over but don’t try to force it all into the pan. Now I put some toothpicks in the neck area to help support the lamb’s neck. 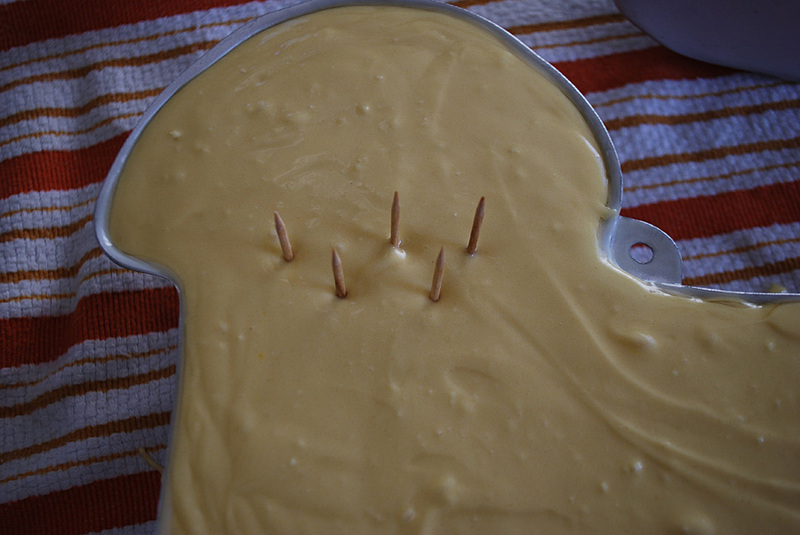 The cake will bake around the toothpicks as it rises. Just insert the toothpicks halfway, making sure they don’t touch the bottom of the pan because you don’t want them to be seen from the front. And of course, remember they’re in there when you are eating it later! In hindsight, I searched to see if anyone else puts toothpicks in before baking and saw another way to add support by laying a bamboo skewer on top of the batter, which looks pretty neat. Line up the lamb’s back on top of the filled pan and carefully wind kitchen twine around the pans and tie to help them stay together when baking. I tied the necks and the back. Make sure it’s pretty tight. Pop the pan into a preheated oven (see your cake recipe for the temperature to use – mine was 350 degrees) lamb face down in the center of the oven (in hindsight mine was a bit too high) with the jelly roll pan underneath to catch any overflow, although mine didn’t overflow, hooray! Bake for 50-60 minutes, test it by poking a toothpick in the hole on the top of the pan. 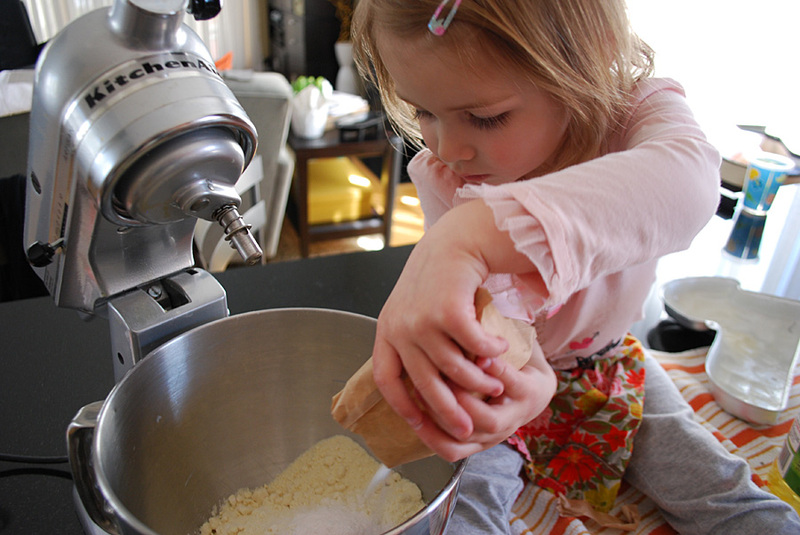 While we were waiting, we decided to bake a cupcake with the extra batter. I was too lazy to get out a cupcake pan so dropped it into a nut cup. And I tossed it onto the jelly roll pan while the lamb cake cooked. 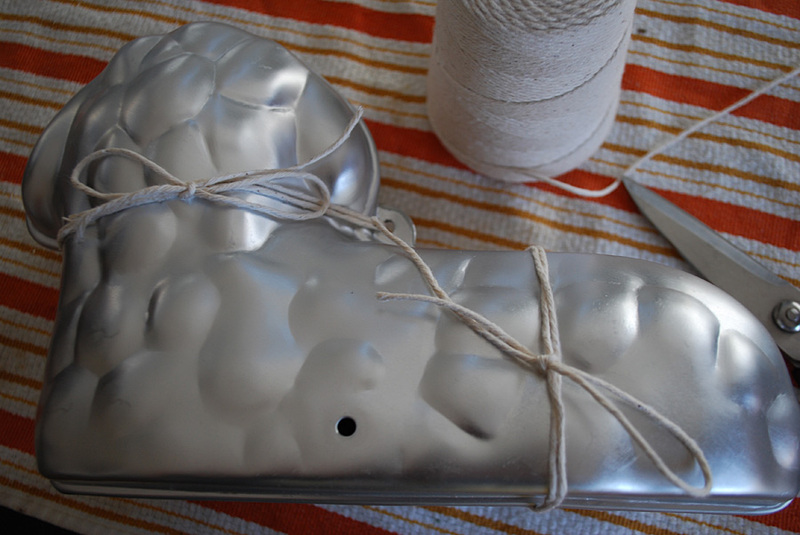 Bake according to your cake pan directions. I checked mine after about 10 minutes, can’t remember how long I let it go. No blue ribbon prizes here but I’m including it because it was fun to see how much the cake batter was rising in the pan. 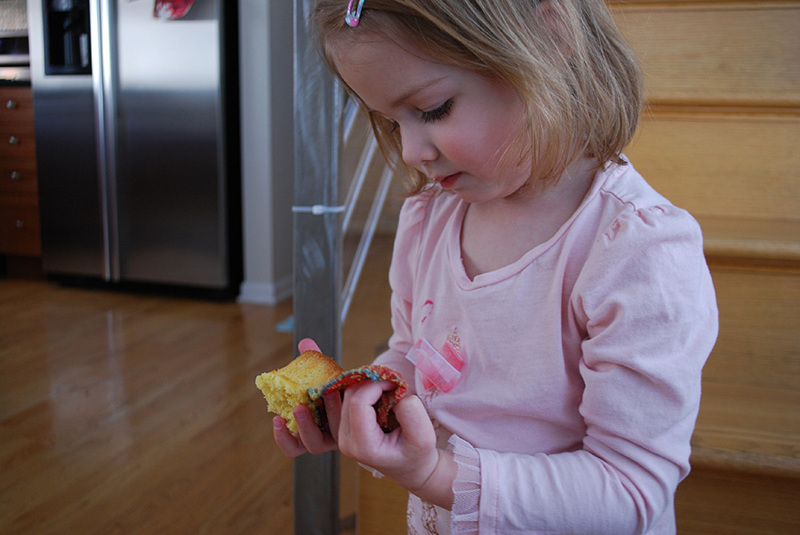 And it was fun to taste the cake without waiting until Easter Sunday. Pretty tasty, really, for a pound cake. OK now back to the lamb cake. 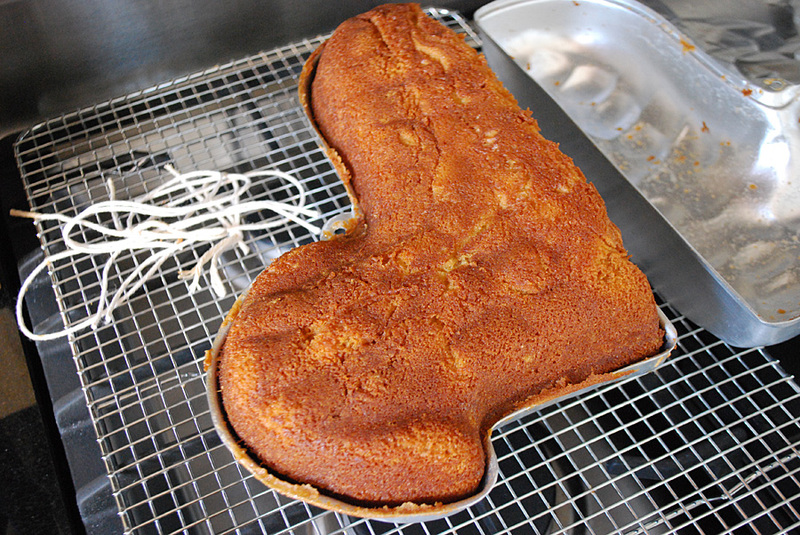 Here’s where you can poke your toothpick into the lamb cake to check for doneness. Now Wilton explains that baking AND cooling are very important. They explain that now that it’s baked the cake needs a chance to cool down and firm up. 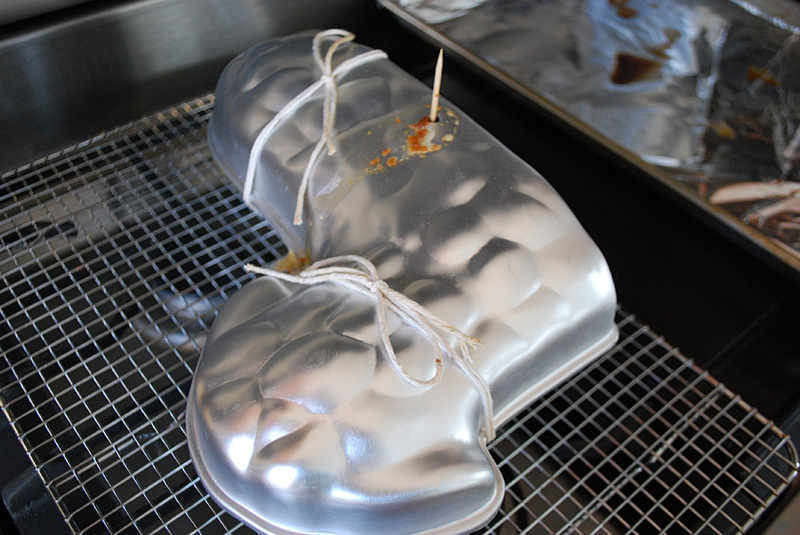 Take the pan out of the oven, put it on a wire rack and leave it closed up for 5 minutes. After 5 minutes are up, cut the kitchen string and carefully remove the top half of the lamb cake pan (which is the lamb’s back, the pan with the hole in it). 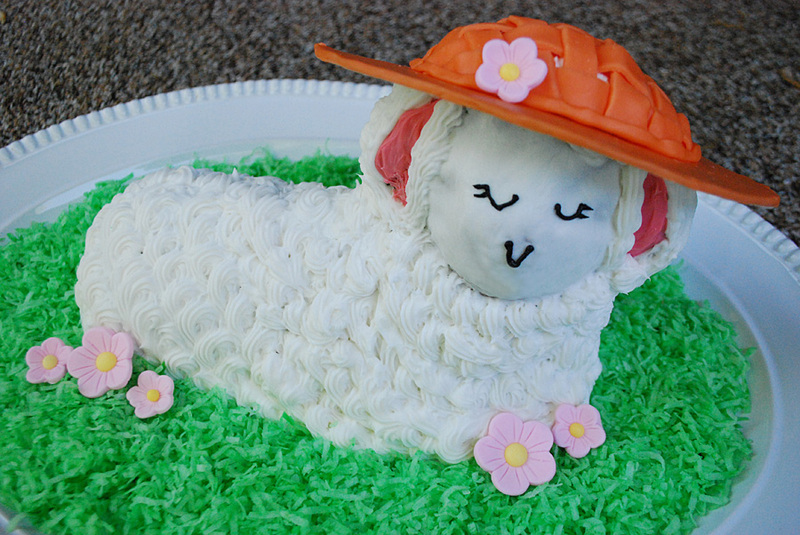 Let the Easter lamb cake cool for 5 more minutes. Now you’re going to be flipping it and cooling it some more, so put the pan back on. Put on oven mitts and carefully flip the pan over so the lamb’s face is facing you. 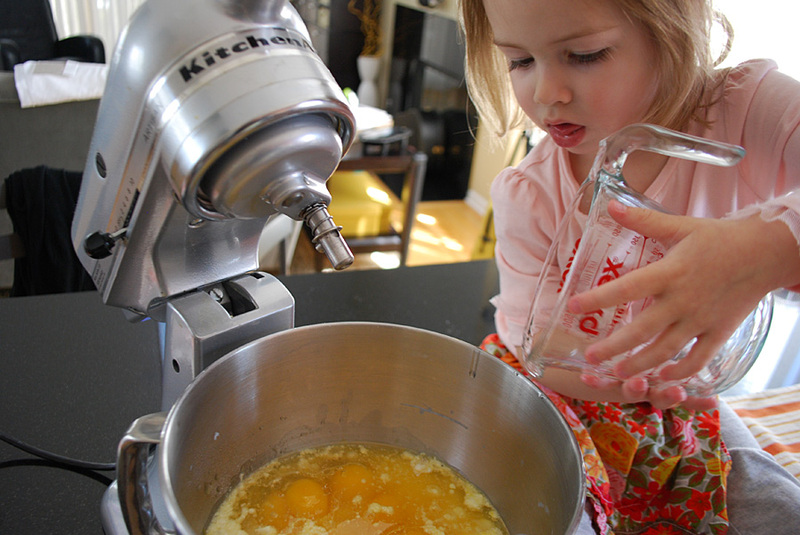 Take off that pan and let her cool completely, Wilton says 4 hours. When the lamb cake is completely cool, place her in the refrigerator until you’re ready to decorate, then place her on a platter to get dolled up. 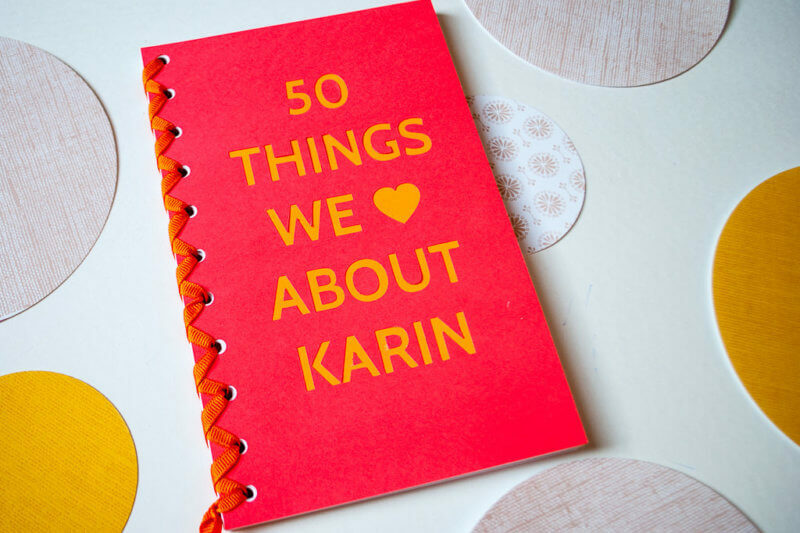 I want to make this…how does the recipe taste? Hi Stephanie, it tastes good …it’s like a pound cake so more of a heavy cake texture but that didn’t stop me from eating a good 1/3 of it myself. As far as frosting, don’t tell anyone but I bought a can at the grocery. I know. Well, normally I like the Cakegirls recipes for buttercream frosting (thecakegirls.com) but I felt like taking a shortcut. I used a star tip. 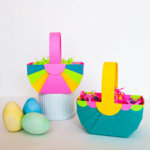 And yes, I have a post for how to frost it (https://www.merrimentdesign.com/how-to-decorate-an-easter-lamb-cake.php) and this week I’m also going to post how to make the edible Easter bonnet. I love the tail idea!! 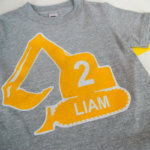 Would love to see your lamb on my Facebook page (http://www.facebook.com/merrimentdesign)! Also what kind of frosting did you use? And what kind of piping tip? I am baking this but don’t see the temperature setting for the oven. I will try 350 degrees and hope it works. 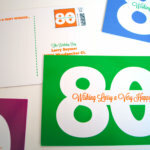 Hi Roslyn, I used 350 too. What does the back of your cake recipe say? I also see that the Wilton website says 350 for its Strawberry Chardonnay Lamb Cake (http://www.wilton.com/strawberry-chardonnay-lamb-cake/WLTREAT-34.html) so that sounds like a good temperature to use. Let me see your finished lamb cake! 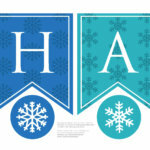 I’m at facebook.com/merrimentdesign or @kathybeymer on instagram. Happy Easter!